Learning basic (cooking) life skills using Kalbarri's uncomplicated, easy and accessible recipes. We keep food as natural as possible and introduce a normal approach to food in a relaxed environment, often working together in teams. 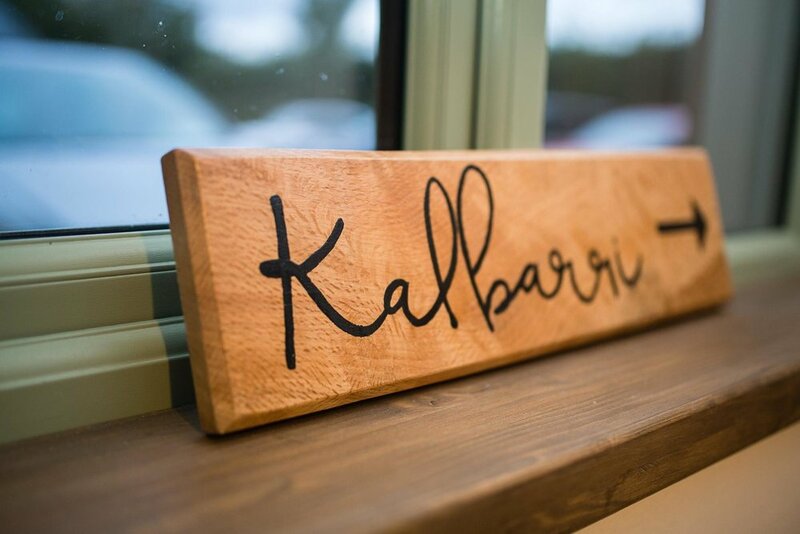 Kalbarri is about achievable dishes and baking.